Small installation depth only 35 cm. The Unilux-6 fits always and everywhere; in both new and existing situations. 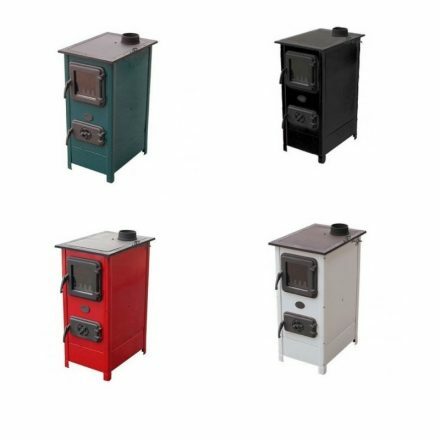 Barbas offers no less than twelve models, in different heights and widths. As with big brother Universal-6, there is a choice of four stylish frames; for every living style. 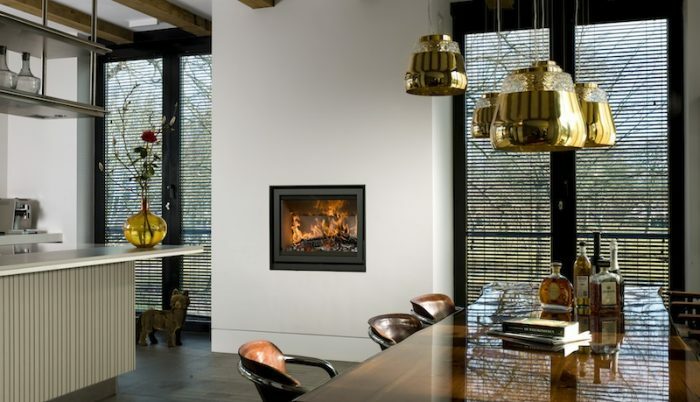 Unique is the connection option for the flue gas discharge on your chimney. Thanks to the sophisticated design of the Unilux-6, it can be connected via the top or back of the appliance as desired. A diagonal connection is also possible. With this option, the convection casing will be dispensed with. For this option, refer to the installation instructions. Never before was the Unilux so complete and complete to your own taste. The four new frame versions create a unique style. built entirely according to one’s own insight, with no frame visible. This gives you maximum freedom in determining the conversion. an existing situation. 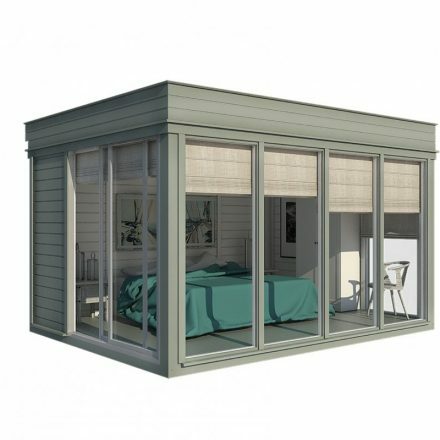 With Unilux-6 this frame is equally wide on all sides. around the fireplace is part of the device in this frame. This gives the setup a completely contemporary appearance in accordance with the latest fashion trend. The frame at the bottom is slightly less than the Universal-6. This sturdy frame of 8 mm. thick steel creates a minimalist look. 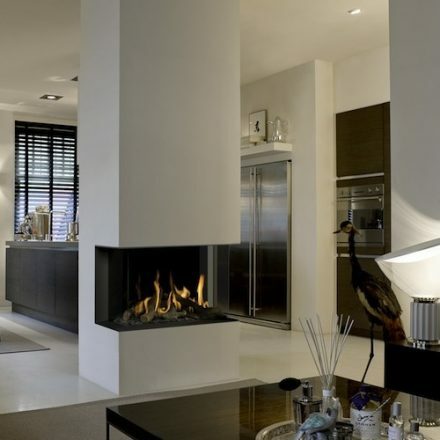 The technique under the fireplace disappears from sight. combustion air is distributed under the combustion chamber. ducts distributed over the left and right sides of the unit. 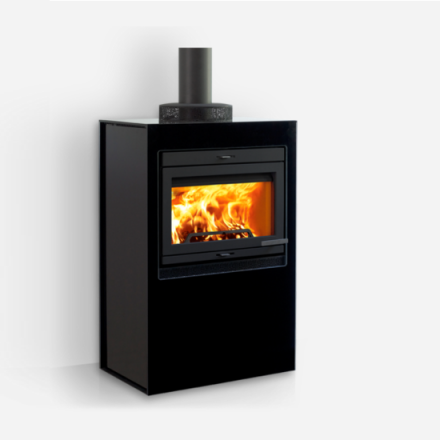 As a result, the Unilux-6 has a compact designed combustion technology, resulting in a low installation depth of only 35 cm. is possible. This also allows a deepened firing base without making concessions to the combustion technique. A built-in guidance system brings the air to the secondary airbar. This is fully integrated in the concrete ceramic interior. The remaining air is directed to the front and flows in front of the window through the combustion chamber so that the blackening of the glass is prevented. The newly designed closure with interlocking movement locks the door. This is very important because this together with the gasket ensures a perfect closing of the door in relation to the appliance. This means that the device does not attract false air and the combustion technique remains perfectly controllable and black blackened panes are prevented. As a matter of course, the cord can easily be replaced as well as the closure. Despite the small installation depth of only 35 cm. 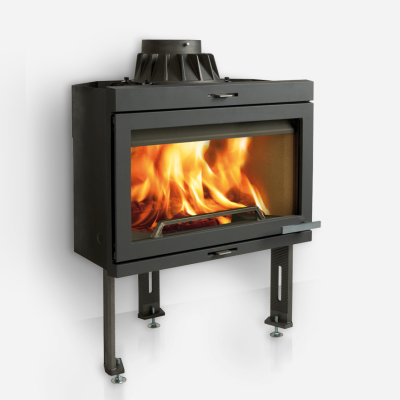 The Unilux-6 has a deepened firing base with a standard raised wood rack. This is possible due to the modified combustion technique via the left and right side of the stove. The firing base itself consists of 8 mm. thick steel with a grate for the primary combustion air supply.